She needed a miracle… She got a Texas Ranger. Vivian Watts's mission to prove her brother's innocence has left her destitute and desperate. 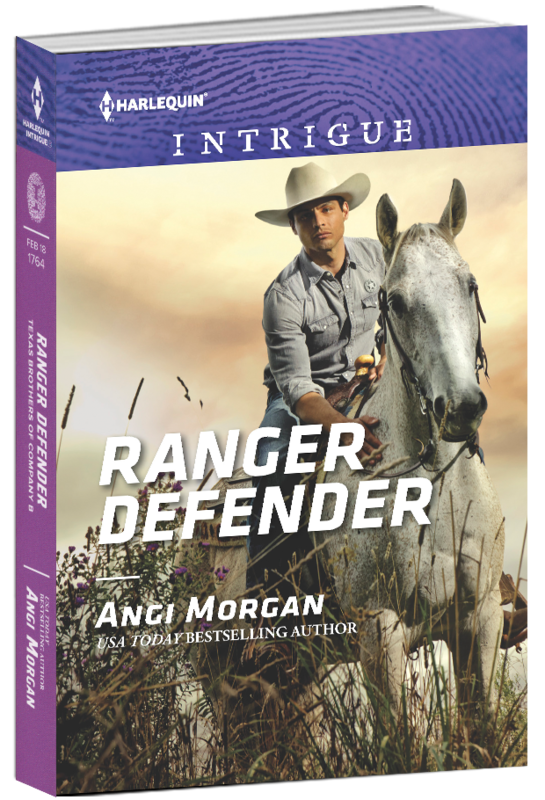 So when Texas Ranger Slate Thompson arrives with his knock-me-out blue eyes and belief in her case, she dares to hope again...until her apartment is burned to the ground. Slate offers refuge at his ranch, but when evidence suggests Vivian is being hunted...can he face down the real killer to protect her? 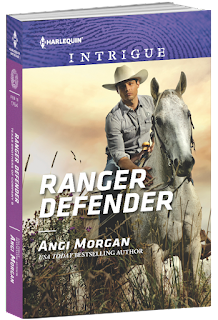 Don’t miss RANGER PROTECTOR books 1 in the TEXAS BROTHERS OF COMPANY B series. Both of the books in the Texas Brothers of Company B was an awesome suspenseful ride. I can always count on Ms. Morgan to provide me with an afternoon of pure entertainment. That's so great to hear. Thanks! !